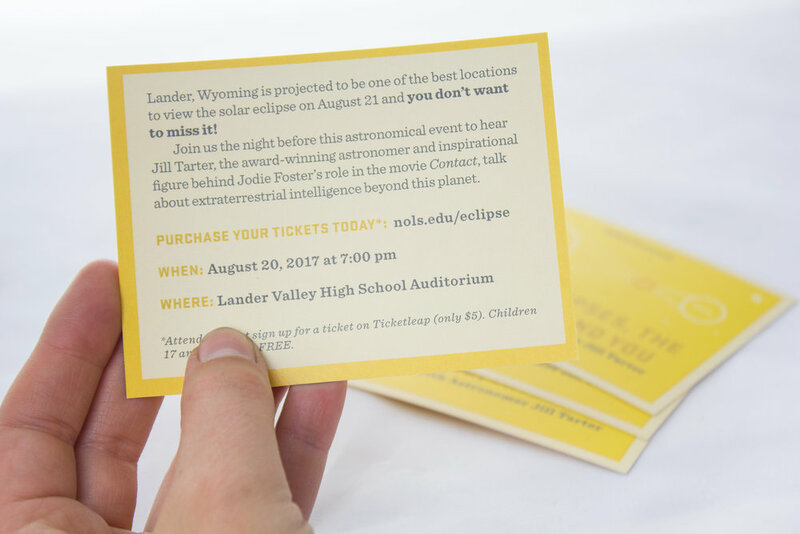 With an increase in tourism during the solar eclipse, I worked with NOLS to create a quick campaign for the new visitors in the area. The Lander Pet Connection is a non-kill animal shelter dedicated to saving the homeless and abandoned companion animals of Lander. Each year they put on a fundraiser for the shelter and I was honored to help market the event in 2015. Lander, Wyoming is known for its world class climbing access and each year thousands of climbers from all over the world come to experience the area for themselves. 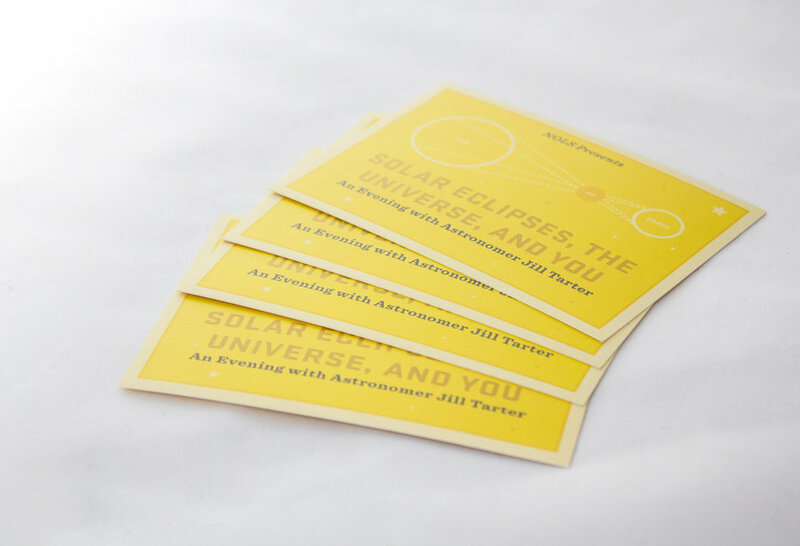 In 2015, I collaborated with a fellow designer to design all of the print collateral for the International Climbers’ Festival. We chose to to play off of an old western salesman motif to help advertise the event. 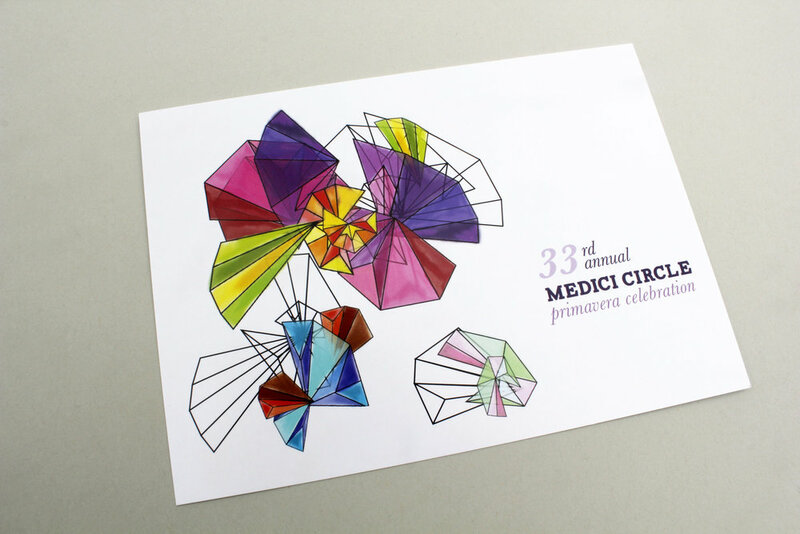 I was asked to design an invite for the Medici Circle’s annual event. The event was being held at the Toledo Museum of Art in their Glass Pavilion so I chose to combine the theme of Spring and stained glass to create a unique and vibrant event card.